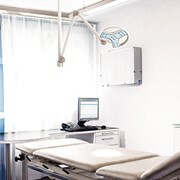 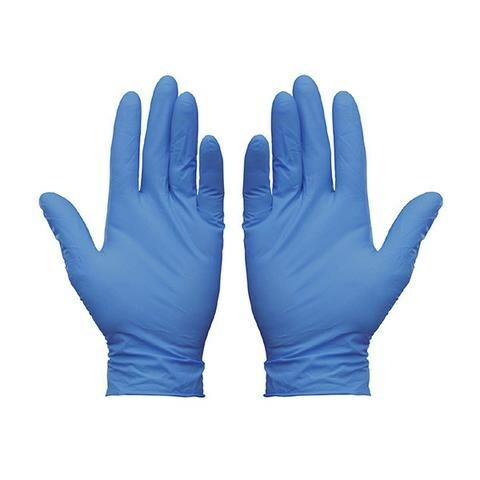 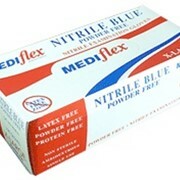 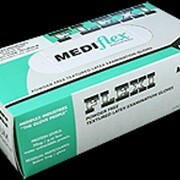 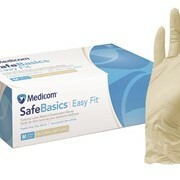 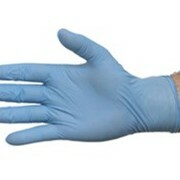 The NITRILE-Blue SuperMax Examination Gloves are ideal for hospitals, nursing homes, days cares, and cleaners. 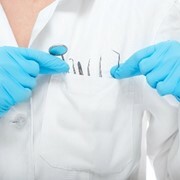 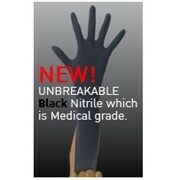 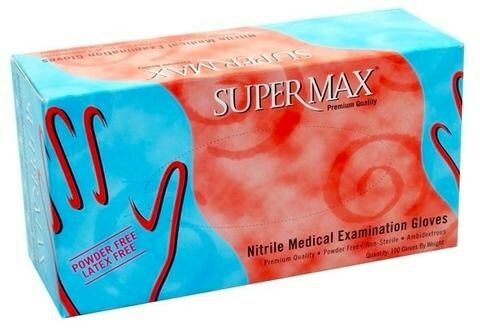 Supermax disposable nitrile gloves are a super strong and puncture resistant glove. 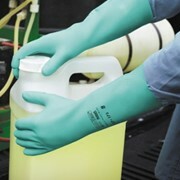 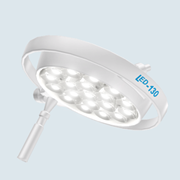 ISO9001 certified. 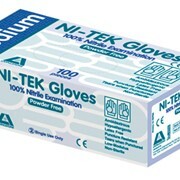 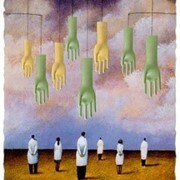 There are 10 boxes of 100 gloves per carton.